Parcelforce Tracking. Delivery Tracking System for Parcelforce. Enter Parcelforce Tracking Number. Do not use spaces or other (+ - / * ? & = ! ') characters. After clicking on the "Track" button on the above, you will be directed to the tracking result page on Aftership. This page creates just a link automatically for requested information with form restructuring. The formats of tracking numbers vary by product. It usually appears to be one of the following formats: 2 alphabets + 7 digits (e.g. AA 000 000 0), 4 alphabets + 10 digits (e.g. AA AA 000 000 000 0), 2 alphabets + 9 digits + 2 alphabets (e.g. AA 000 000 000 AA), 12 digits (000 000 000 000). Some other less common formats may also exist. Online Trcaking Numbers COM never makes logging and does not use ParcelForce's any of the information system definetly. Parcelforce is express mail service division of Royal Mail, delivering express mails and parcels across United Kingdom and internationally. Parcelforce Tracking, You can find a shipment no at the voucher that you get from Parcelforce, by your shipment. You can follow your post. Tap the shipment no on the site and immediately see where your package is at the moment, day to day. Package tracking is achieved by redirecting your inputs to related Parcelforce tracking service query addresses. Your private information such as your tracking numbers, cookies, session information are not logged in our site. 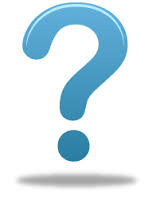 If you have any question regarding the delivery process of a package, call: +44 844 800 44 66. Courier Companys automatically assigns a tracking number to your shipment. Tracking numbers are numbers given to packages when they are shipped. Tracking numbers are useful for knowing the location of time sensitive deliveries. 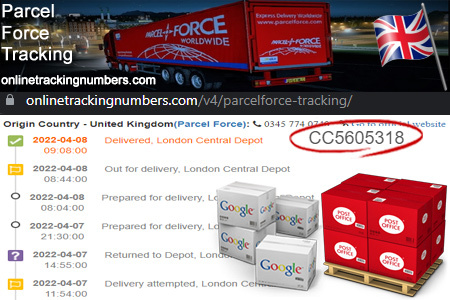 Parcelforce Tracking numbers are used by Parcelforce to identify and trace shipments as they move through the Parcelforce system to their destination. By log in your Parcelforce Tracking number can you your package ID by entering the detailed information online following, you can know where your package is at the moment. MissRebeccaJxx: @parcelforce please can someone look at my Dm ? Elainex123: @parcelforce so apparently a delivery was attempted today yet there’s been no card left, how do I find out what’s happening next? Titchenerrr: @parcelforce item meant to be delivered today, still just showing as “ sorted” at the national hub? And no further update since 1.29pm?? jagtarsingh72: @parcelforce Any update Coral? I have DM you.